This week’s #MySundayPhoto was taken in one of our local beer gardens. 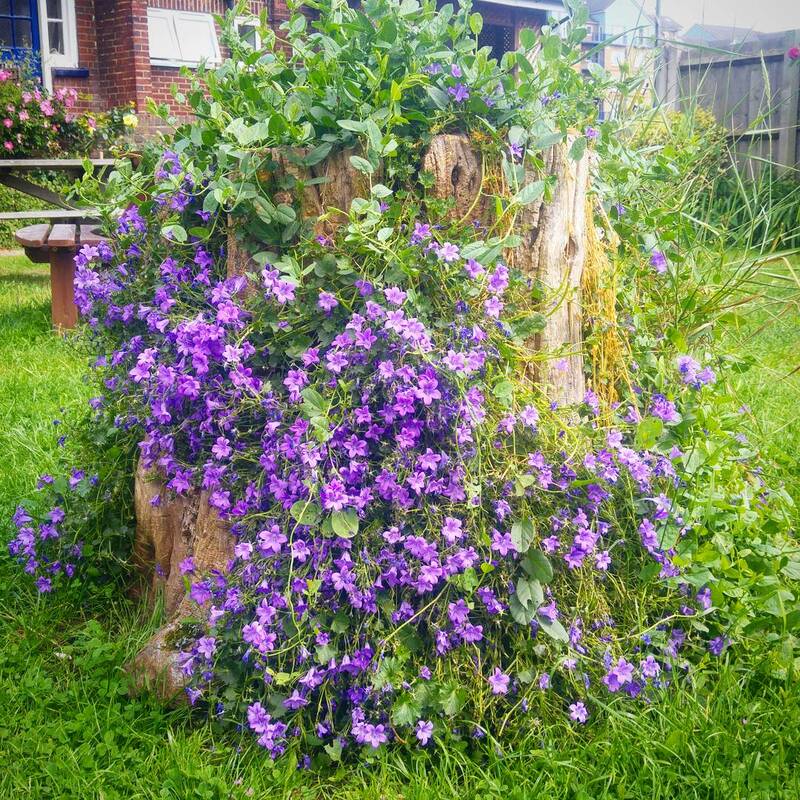 This particular beer garden (The White Hart in Grays) has some absolutely beautiful flowers dotted around. This shot is definitely on of my favourites, what do you think? 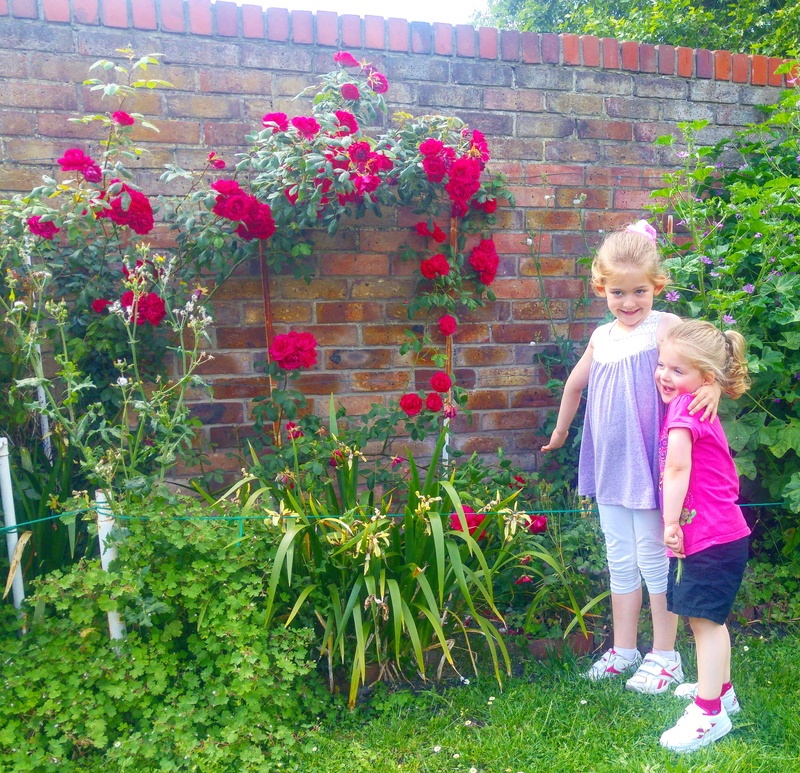 The girls loved the gorgeous red roses at the back of the beer garden, they are their favourites. The girls really enjoyed wandering around looking at the different flowers & deciding their favourites! It’s always lovely to sit in the sunshine surrounded my stunning flowers like these. Izzy enjoys looking at flowers but it’s gnomes that really catch her eye. 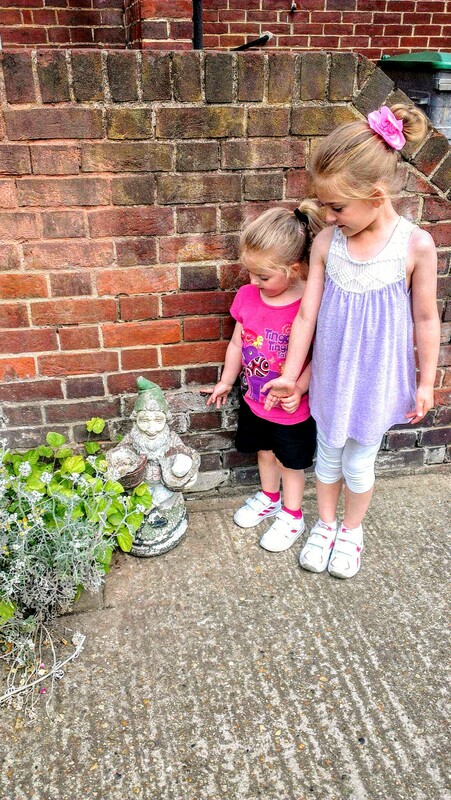 Gnomes seriously amuse Izzy, she loves talking to this gnome as well as the ones on the way to Eva’s school. There must be something about gnomes that attracts children’s attention! Do you have any lovely beer gardens near you?